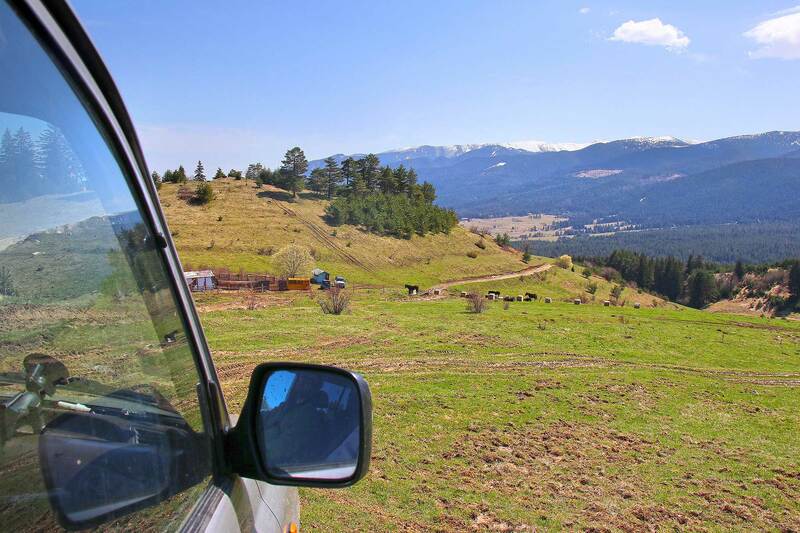 There are still some months until the "Balkan Offroad Rally 2018", the biggest licence-free Cross Country Rally in Eastern Europe, open for Bikes, Quads, Side-by-Sides, Cars and especially Trucks. While the basic rally itinerary and structure is nearly finalized, the Organization started with the Reconaissance Tour for the 2018 edition. The Rally will be held from September 15-22. "Bulgaria is a fantastic country for this kind of Motorsport," says Alexander Kovatchev, Event Director. 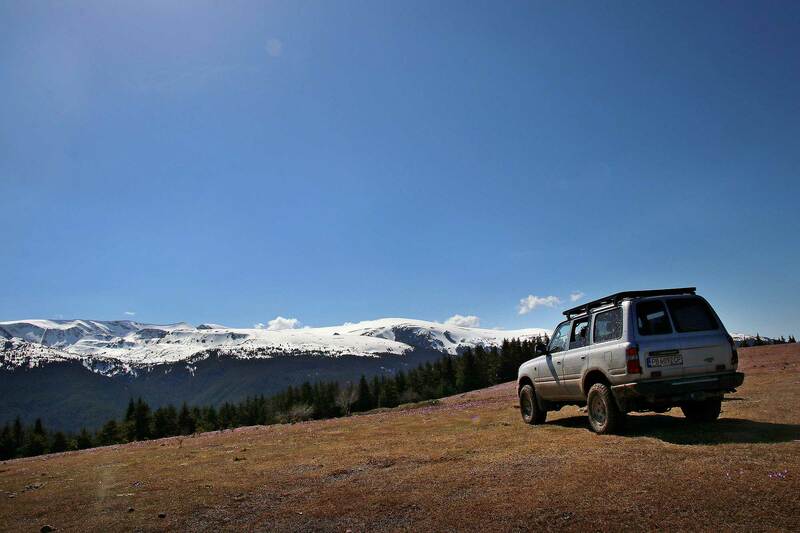 "The country is diverse, it offers wide open fast areas, mountains, tricky terrain, deep forests - all what an off road rally needs, all in one country, everything easy accessible also for the emergency and recovery crews. While the teams could fight in the wide and great landscape, service crews can easily reach the bivouacs via highways in short time." The Recos-Tour 2018 is not made in one part, it is a puzzle of many days and weeks. 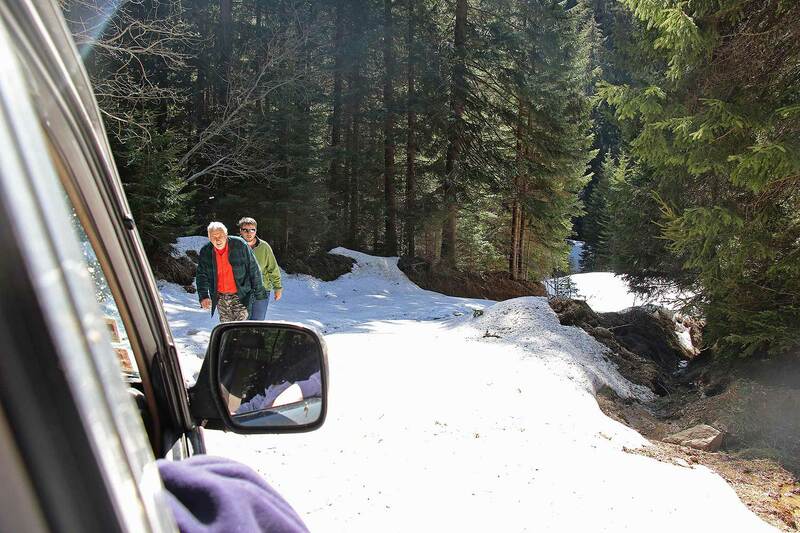 "The spring has arrived in Bulgaria with high temperatures, but in the mountains there is still snow and some passages are not driveable," says Konstantin Panayotov, deputy Clerk of the Course and responsible for the road books. "First we have to search for suitable routes." "Then we have to check if you can make a rally stage in this area, which depends on many factors. For example, the big trucks should pass the tracks in speed and also some special sections for the Bike drivers to enjoy their own style of riding. We also have to take care, that the critical locations could be reached by the medicals easily." The first weekend of the Recos-Tour 2018 started in the high mountains around the city of Borovets near the Bulgarian capital Sofia at an altitude of 1350 meters - with still snow in some parts. "This area will be part of the first stages and around bivouac 1," says Panayotov. "The stages will be demanding, crossing the high mountains, showing the beauty of nature - and forcing a good navigation and driving techniques." 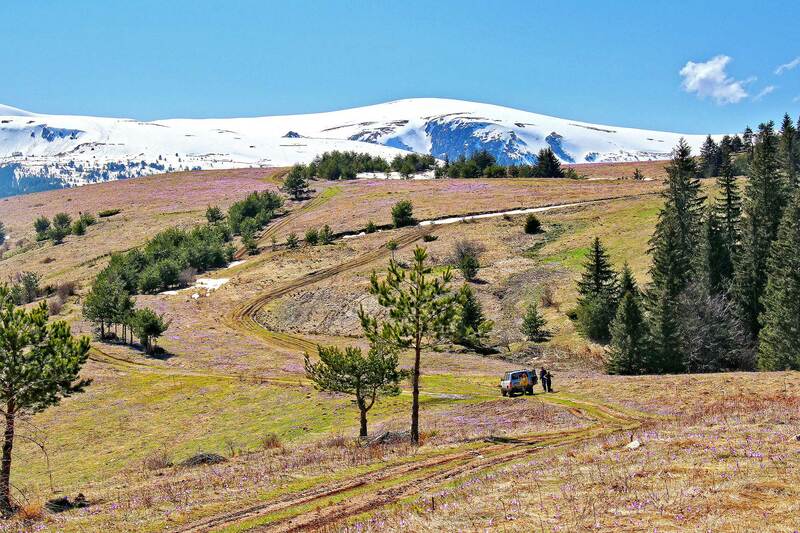 In 2018, the Balkan Offroad Rally will pass nearly all Bulgaria, starting near Sofia in the West of Bulgaria and finishing with the legendary beach-race and prize-giving at the coast of the Black Sea near the city of Varna. "The details for the future race are being formed right now," stated Kovatchev.